Here’s an updated list of the DCNEW52 Volume 1s that include the price, pages, writers, artists, what issues it consist of, and the verdict of any of them that we have read or reviewed. Animal Man: The Hunt $14.99, 144 pg. 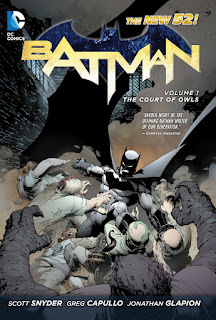 Batman: The Court of Owls $24.99, 176 pg. 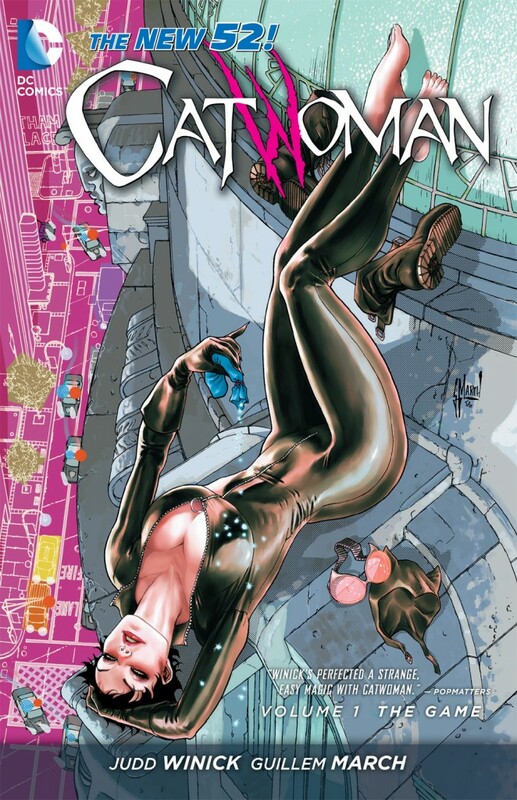 Catwoman: The Game $14.99, 144 pg. 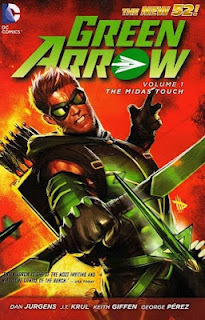 Green Arrow: The Midas Touch $14.99, 144 pg. 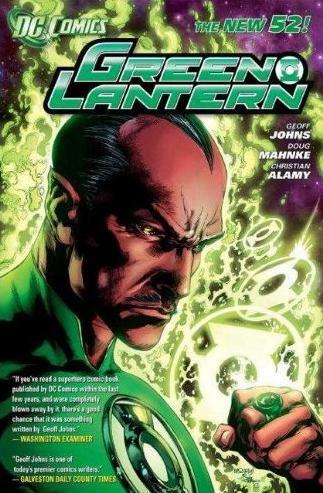 Green Lantern: Sinestro $24.99, 160 pg. Justice League: Origin $24.99, 176 pg. 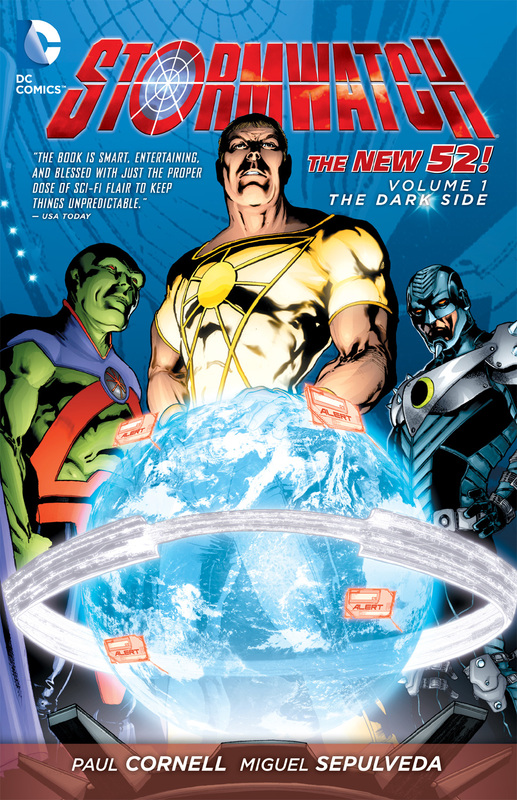 Stormwatch: The Dark Side $14.99, 144 pg. 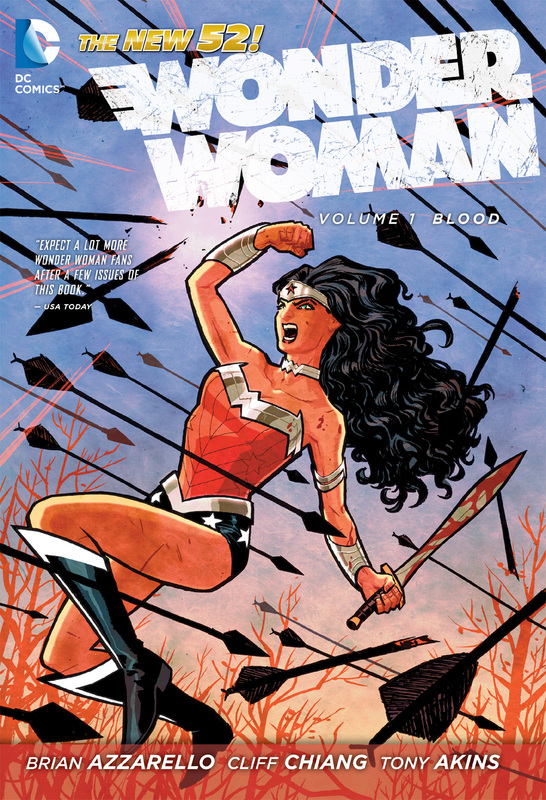 Wonder Woman: Blood $24.99, 160 pg. 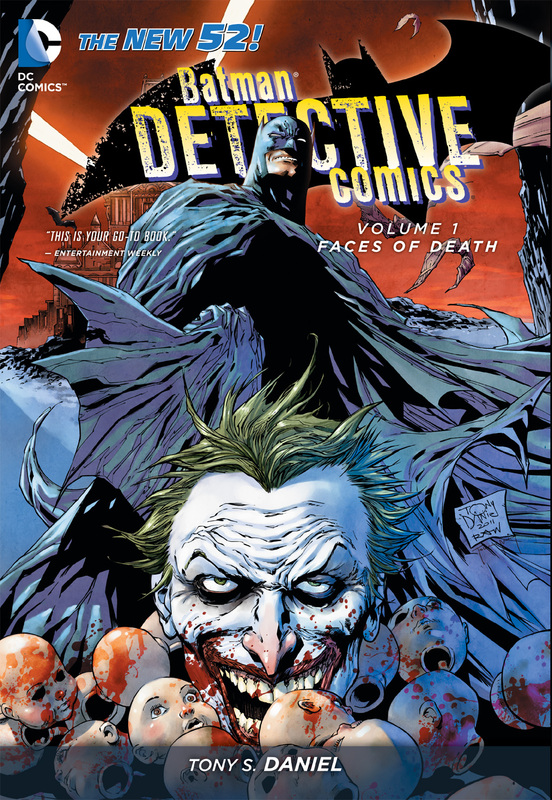 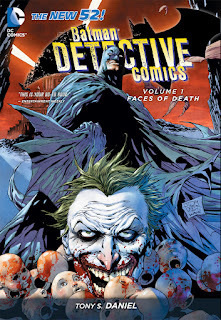 Batman: Detective Comics: Faces of Death $24.99, 176 pg. 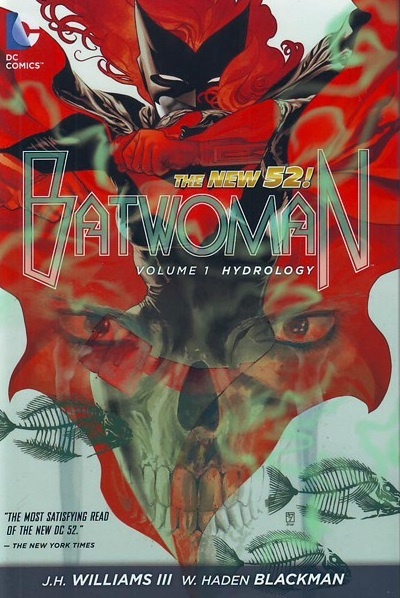 Batwoman: Hydrology $22.99, 144 pg. 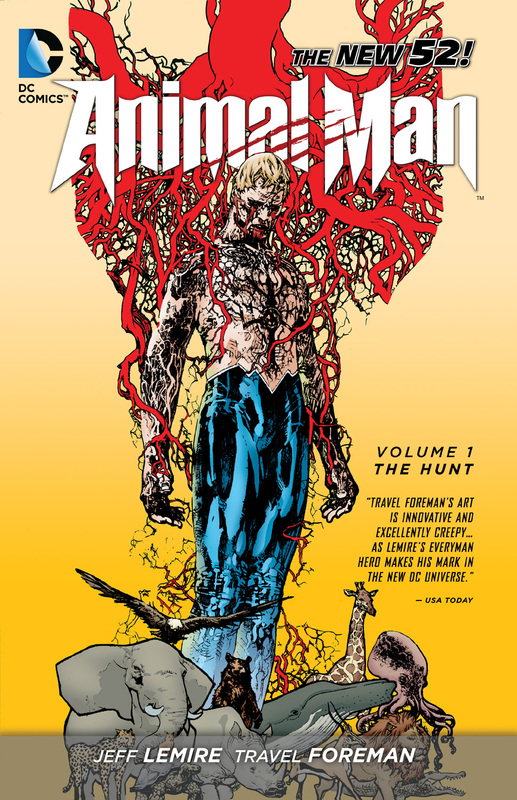 Frankenstein Agent of S.H.A.D.E. 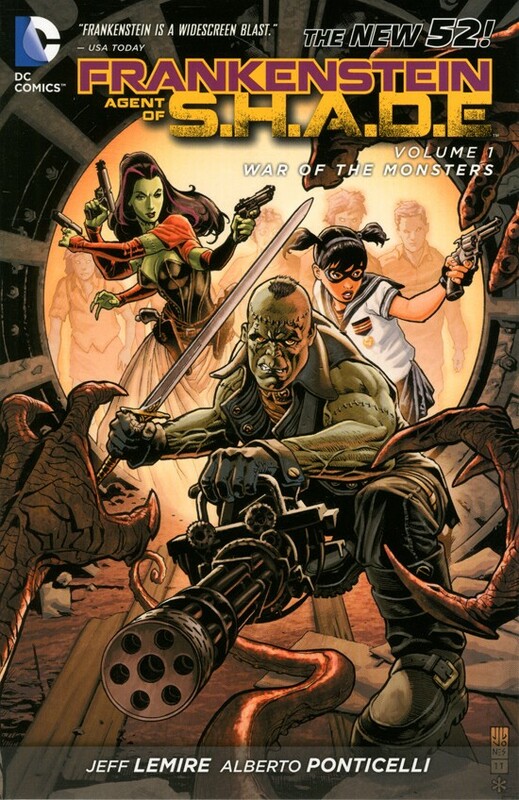 : War of The Monsters $14.99, 160 pg. 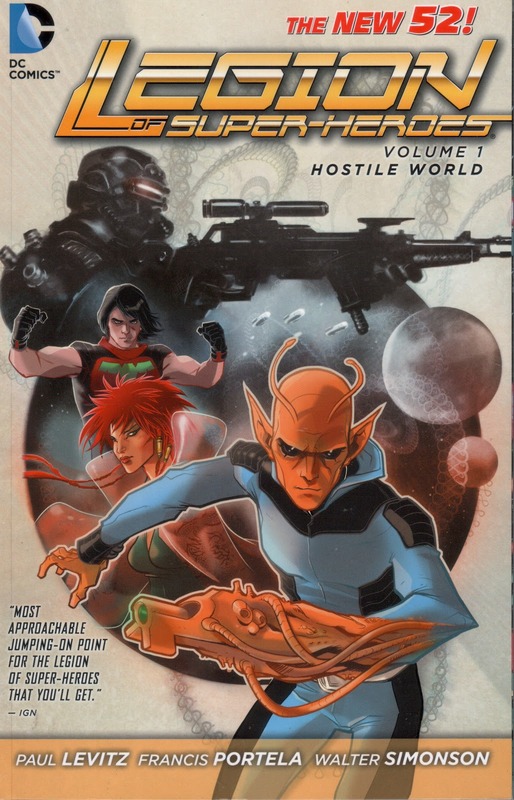 Legion of Super-Heroes: Hostile World $14.99, 160 pg. 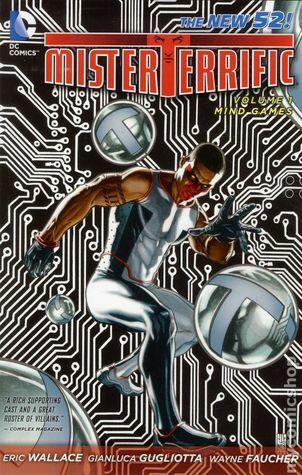 Mister Terrific: Mind Games $16.99, 192 pg. 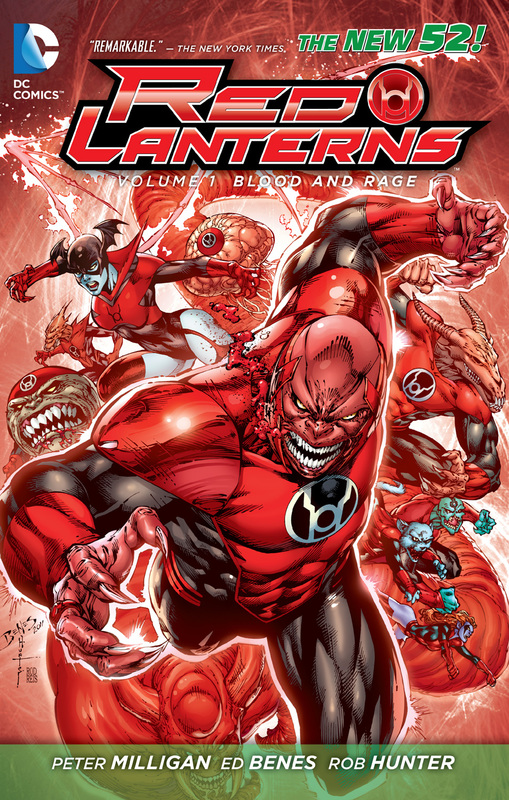 Red Lanterns: Blood & Rage $14.99, 160 pg. 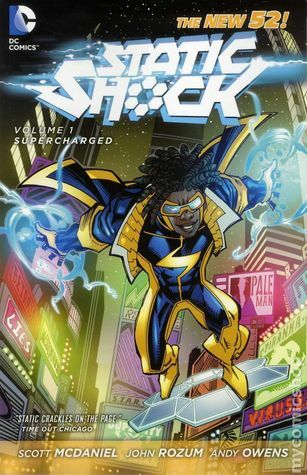 Static Shock: Supercharged $16.99, 192 pg. 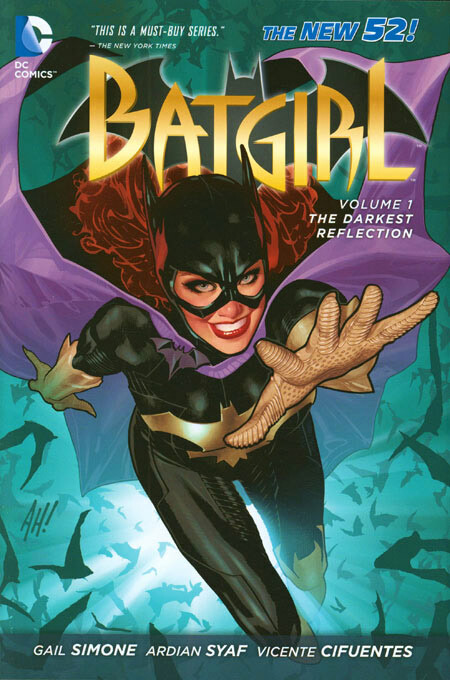 Batgirl: The Darkest Reflection $22.99, 144 pg. 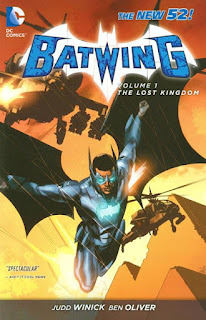 Batwing: The Lost Kingdom $14.99, 144 pg. 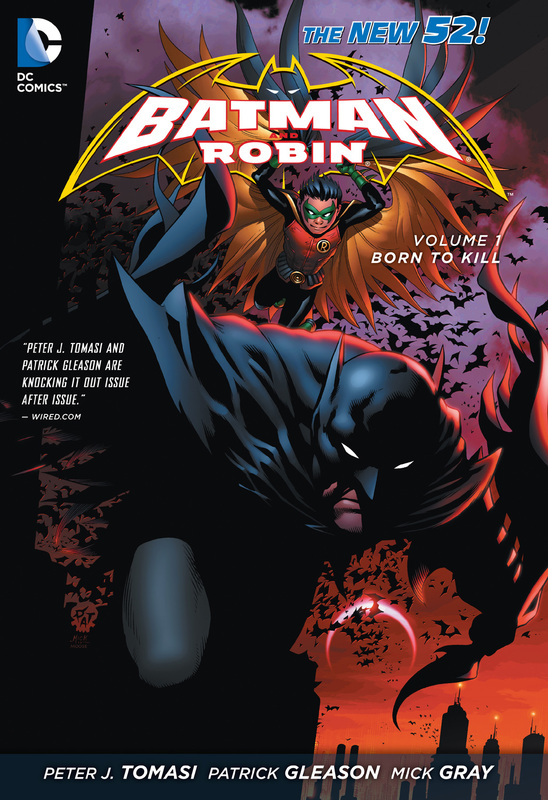 Batman & Robin: Born to Kill $22.99, 192 pg. 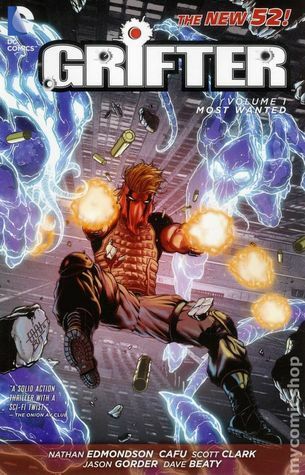 Grifter: Most Wanted $16.99, 192 pg. 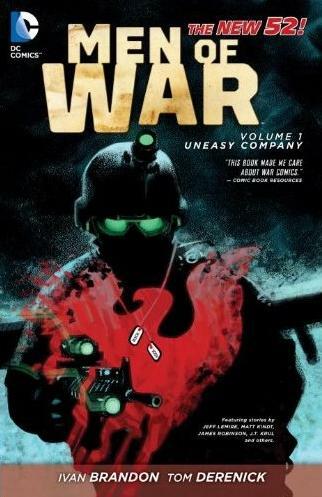 Men of War: Uneasy Company $19.99, 256 pg. 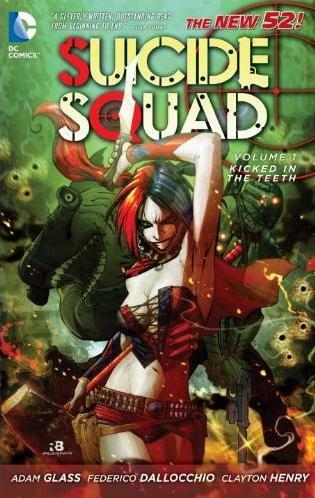 Suicide Squad: Kicked In The Teeth $14.99 US, 160 pg. 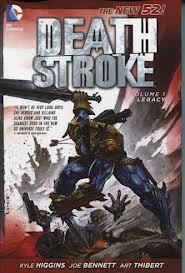 Deathstroke: Legacy $16.99, 192 pg. 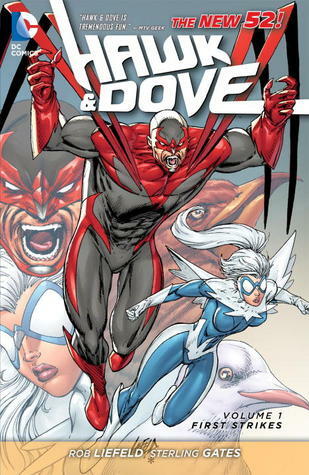 Hawk & Dove: First Strikes $16.99, 192 pg. 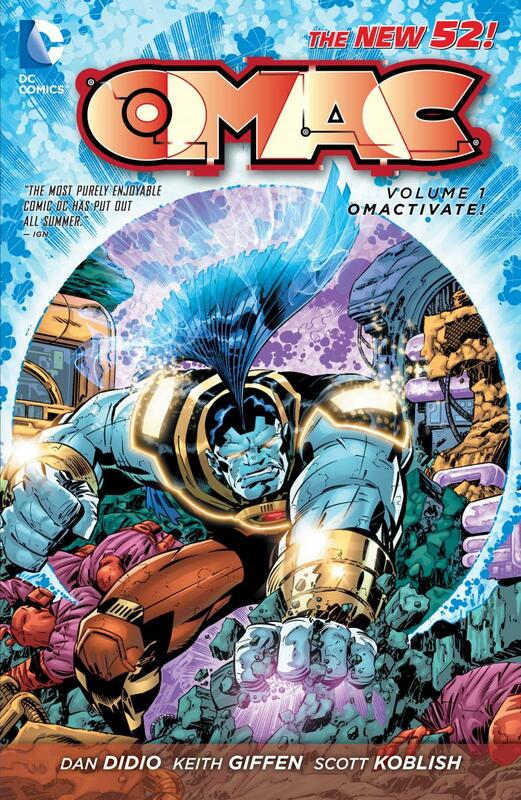 O.M.A.C. 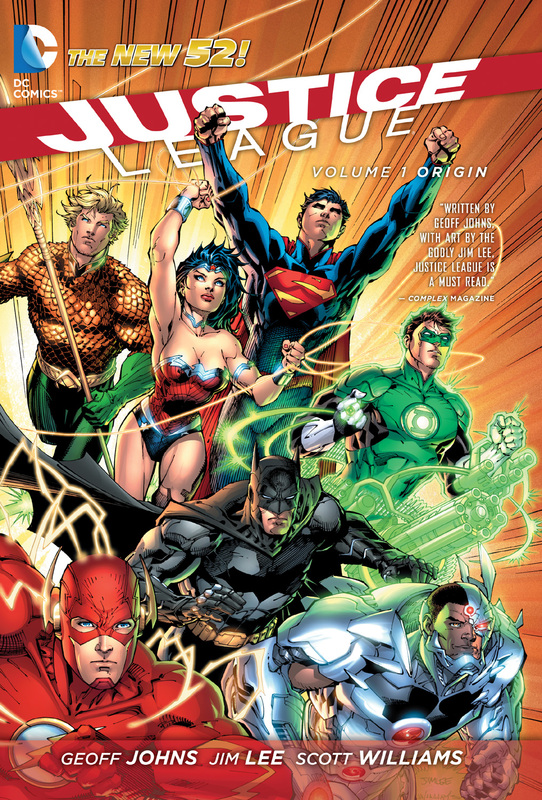 : OMACTIVATE! 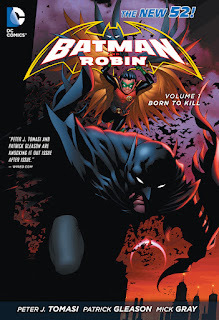 $16.99, 192 pg. 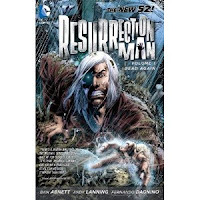 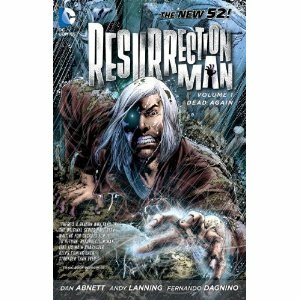 Resurrection Man: Dead Again $14.99, 160 pg. 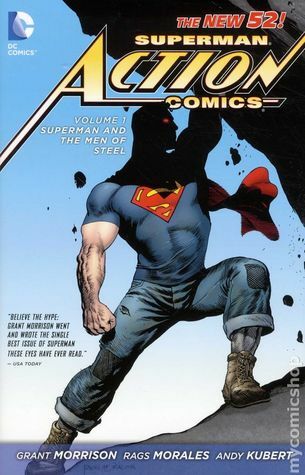 Action Comics: Superman & The Men Of Steel $24.99, 200 pg. 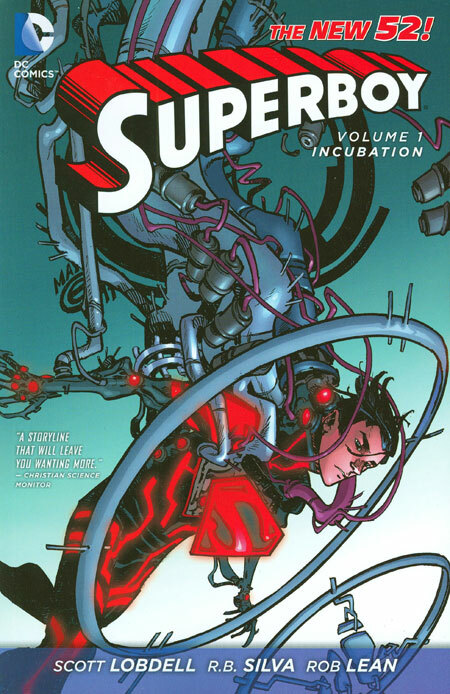 Superboy: Incubation $14.99, 160 pg. 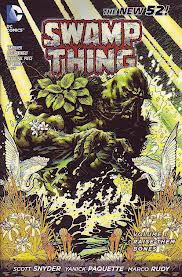 Swamp Thing: Raise Them Bones $14.99, 160 pg. 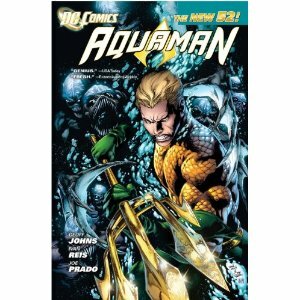 Aquaman: The Trench $22.99, 144 pg. 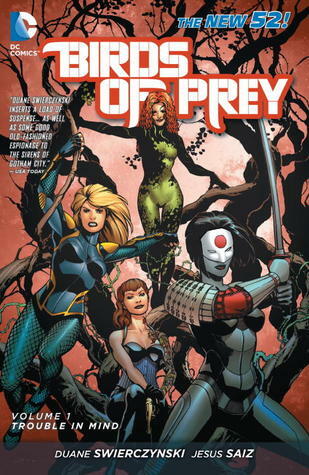 Birds Of Prey: Trouble In Mind $14.99, 160 pg. 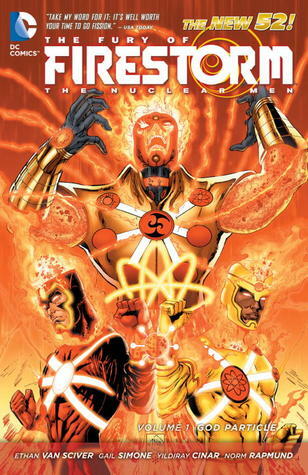 The Fury Of Firestorm: The Nuclear Men: God Particle $14.99, 144 pg. 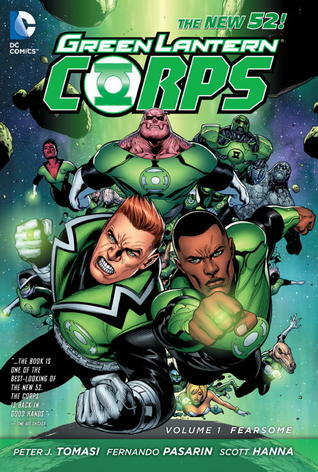 Green Lantern Corps: Fearsome $22.99, 160 pg. 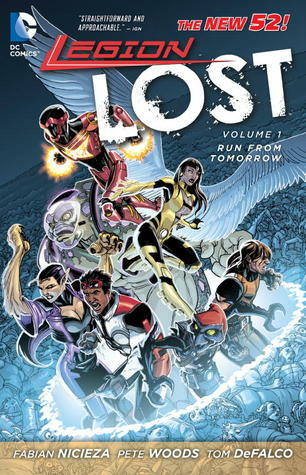 Legion Lost: Run From Tomorrow $14.99, 160 pg. 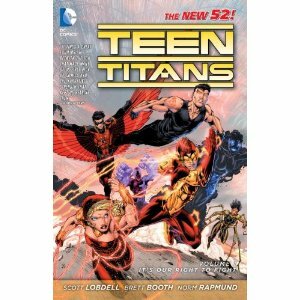 Teen Titans: It’s Our Right To Fight $14.99, 160 pg. 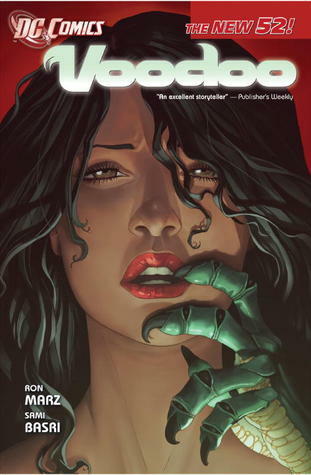 Voodoo: What Lies Beneath $14.99, 144 pg. 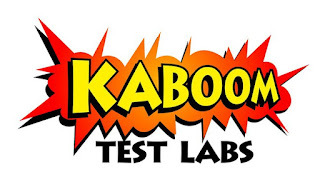 You can purchase any of these at Kaboom or Twin Suns. 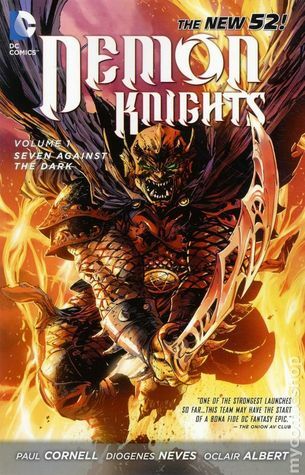 If they don’t have them on hand you can order them at a discounted price from them. Make sure you check out their Facebooks and websites.